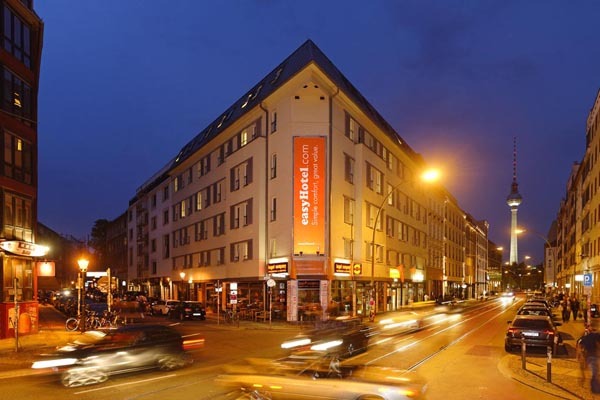 Welcome to easyHotel Berlin Hackescher Markt! 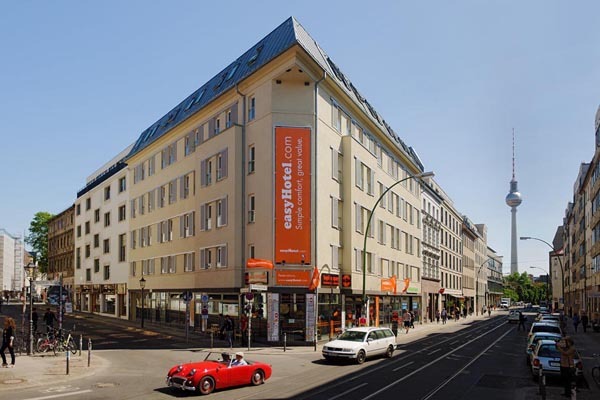 Germany's first easyHotel opened in March 2010 in the capital city and since then has welcomed guests from over 100 different countries. The numbers speak for themselves and yet there are still many people out there that are not sure what to expect from our hotel. One thing is for sure though; those who have tried us out always come back. The value for your money is unbeatable! It is known that easyHotel.com stands for "simple comfort, great value". The "no-frills" concept (so no unnecessary extras or hidden costs) allows us to offer our guests the best prices in the city without having to cut corners when it comes to cleanliness, comfortable beds, and privacy (max. 2 persons per room). What more does one really need? Capital city, great location, so much to see and experience –no one actually wants to spend more time at a hotel other than to sleep and shower, right? It’s exactly this idea what’s behind the concept. Please note: We do not offer breakfast or any food services directly; vending machines for drinks and snacks are available. However the extremely convenient location offers numerous diverse dining options at all times and in close vicinity. 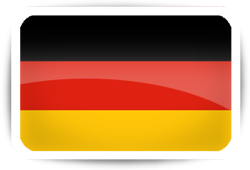 So, browse through our site and book early to receive the best prices possible. If you have any questions, just write us! We look forward to seeing you soon!